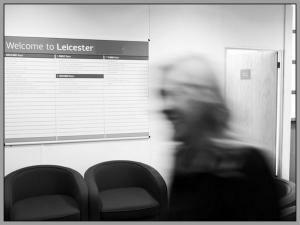 Make sure you don't miss out on your dream commercial property in Leicester when you can rent it today. let MOVEHUT help you to find a property in Leicester that has the right features and is in the right location for you. Our simple to use service is free so why not let us help you find a commercial property in Leicester right now. 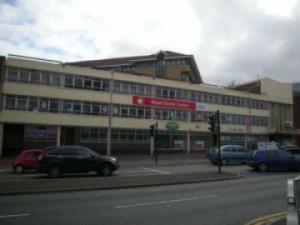 Commercial property in Leicester comes in a range of sizes and square feet. 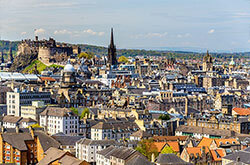 And by taking advantage of our fabulous search features your property search will be painless. So regardless of what size of property your after, be it a small serviced office or a large commercial automotive property, MOVEHUT can make it easier. 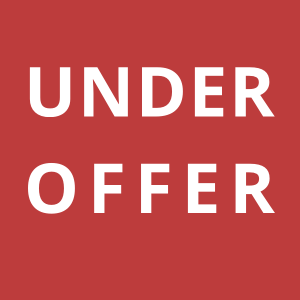 Enter in your size requirements and industry and we can match you up with the ideal commercial property in Leicester right away. When it comes to renting a commercial property in Leicester there are a number of considerations to make. 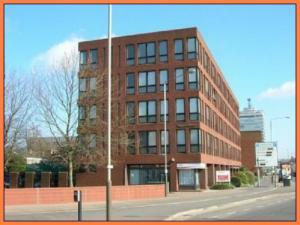 You definitely want a property that is going to allow your business to grow and expand in Leicester. And you will want to know what is available in the location that is right for you, here at MOVEHUT you will find everything you need to know. If you're looking to rent commercial property in Leicester there are a few things you may wish to consider. Don't forget that you need to be realistic about the cost of the property. 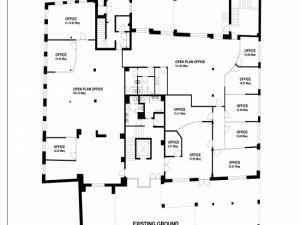 You will also benefit from checking if the commercial property your considering has the correct space potential for your business. 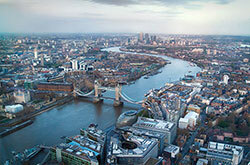 If you need to find the right property to rent then just use our simple search functionality and get matched up today. 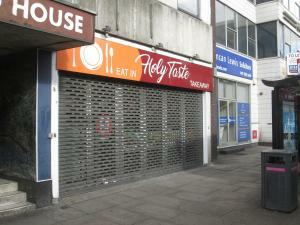 Commercial property in Leicester - Lease or licence? After arriving at a decision of which commercial property to rent in Leicester, you will need to consider the relative benefits of taking out a lease or agreeing to a licence. A lease may involve the added cost of maintaining the property during the course of the agreement. A lease may benefit your business if you are reluctant to commit yourself to the property in the long term. 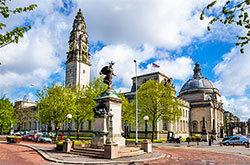 Deciding which option is the best fit for your business plan will be a major factor when renting a commercial property in Leicester. When searching for a commercial property for rent in Leicester you should be aware of how its classification might restrict its usage. 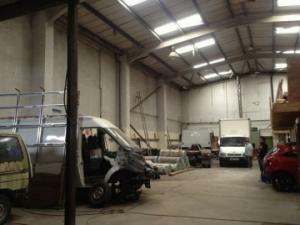 A property classified B8, for example, has been designated as suitable for storage and distribution. So before you make a decision regarding a commercial property in Leicester, ensure that its classification is right for your business. 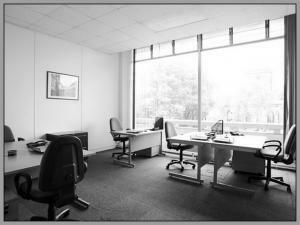 You could be looking for a commercial property in Leicester that can be used as a serviced office. 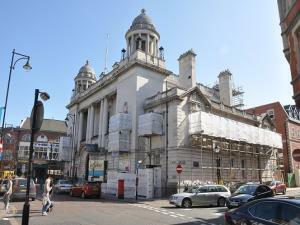 Alternatively you might simply want a great store or retail property to rent in Leicester. Regardless, we will be able to make your search easier, and get the right commercial property in Leicester to rent in the industry you need.